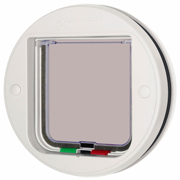 From 4-way locking & electromagnetic to microchip detecting & even disc encoding! Not just doors & windows. We are the brick and timber wall installation specialists! 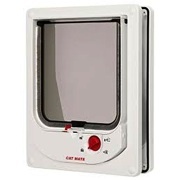 Starting in 1992 as the first pet door installation company in Melbourne, we are the company other pet door installers tell their customers to use! 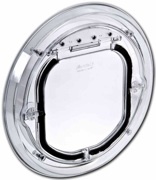 We offer an extensive range of pet doors available for purchase on-line directly from this web site. 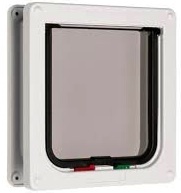 We also supply liners to suit all pet doors for do-it-yourself installation in brick or timber walls. 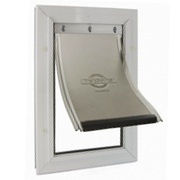 A pet door best suited to small to medium sized cats and ...	 Aluminium frame. Suitable for cats and small dogs. Magnet... 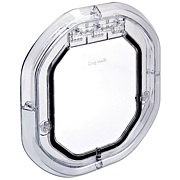 Allows access to only the cat wearing the magnet	 The Catwalk door is ideal for cats and small dogs <... Suitable for small to medium cats. Available in sizes from small to extra large. FREE delivery to any destination in Australia serviced by Australia Post when you buy your pet door on-line from Pet Doors Australia! Need a pet door installed in a wall? We are the timber and brick wall installation specialists! We have installed over 30,000 pet doors since 1992. There isn't an application we haven't experienced and are experts fitting doors in brick and timber walls for large and small breeds! Prefer to DIY? We pair the wall liner that matches the pet door that's perfect for you. 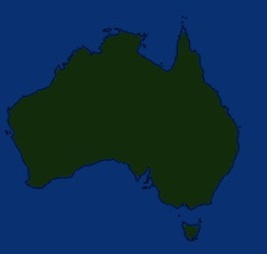 We can supply & install anywhere in the Melbourne metropolitan area and deliver anywhere in Australia serviced by Australia Post! Custom made pet doors for unique pets! 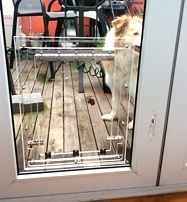 We also make customised and made to order pet doors for any sized glass door and any size pet! Glass too small? Get a Perspex Special! 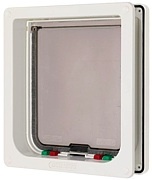 A "Perspex Special" is a made to order panel containing a built in pet door. 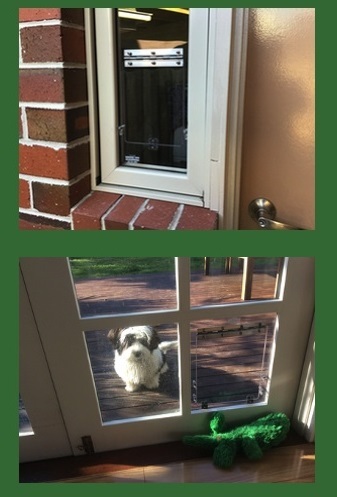 A made to order perspex panel by Pet Doors Australia replaces one pane of glass and comes with a built in flap to accommodate the size of your pet. 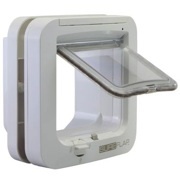 Designed for small glass windows, especially in glass doors, that avoids the need to remove several panes of glass to fit a traditional pet door. 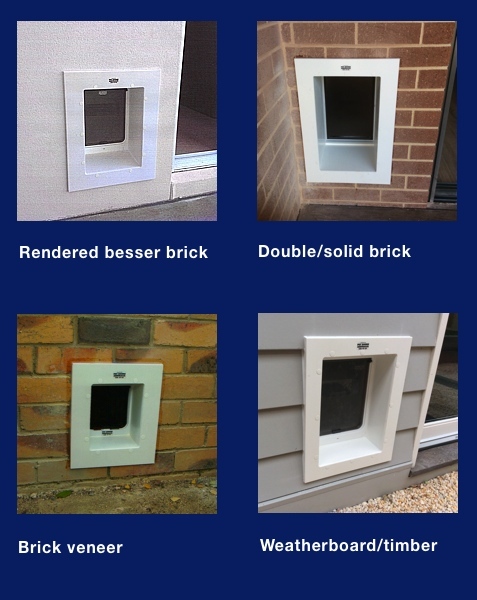 Custom made to order in-house and only available from Pet Doors Australia! 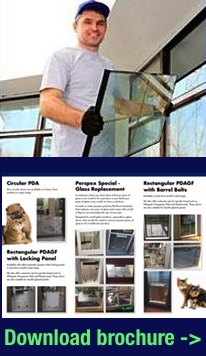 Are you a glazier looking to expand your service offering or simply looking for a better supplier for your pet doors? 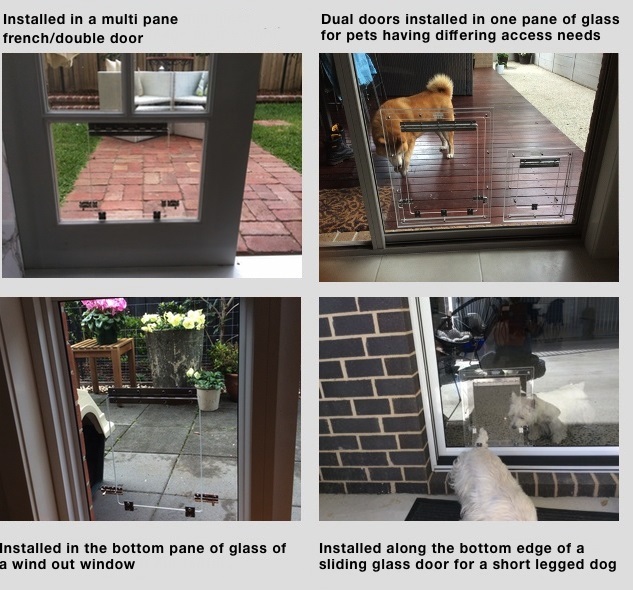 As a market leader and the first specialised pet door installer in Victoria, we offer unmatched support to glaziers across Australia wanting to install pet doors for their customers. From pet door and spare parts supply to installation advice and tech-support, we've got you covered!